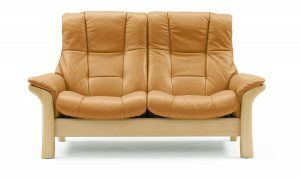 Cosmopolitan and elegant, the Ekornes Manhattan loveseat is truly striking. 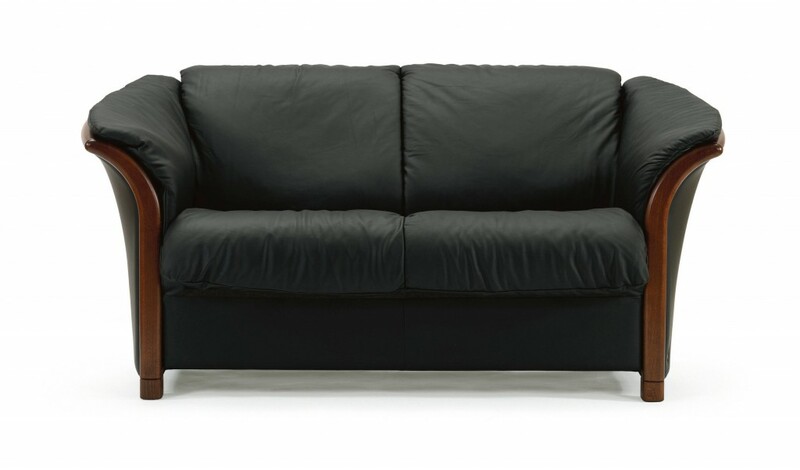 Refined with gently sloping contours, the Manhattan is a stunning example of an original Stressless design. 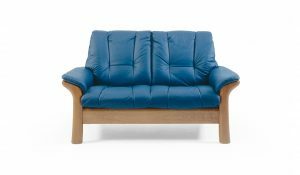 With a fixed back and curved wood finishes, the Manhattan is for those with an evolved sense of style. 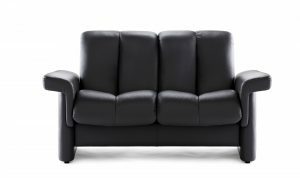 The Manhattan is available in a traditional three seat sofa, a two seat loveseat, and a chair. 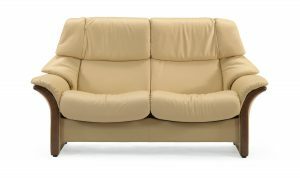 Complete your room with a coordinating small, medium, or large Stressless Reno recliner.